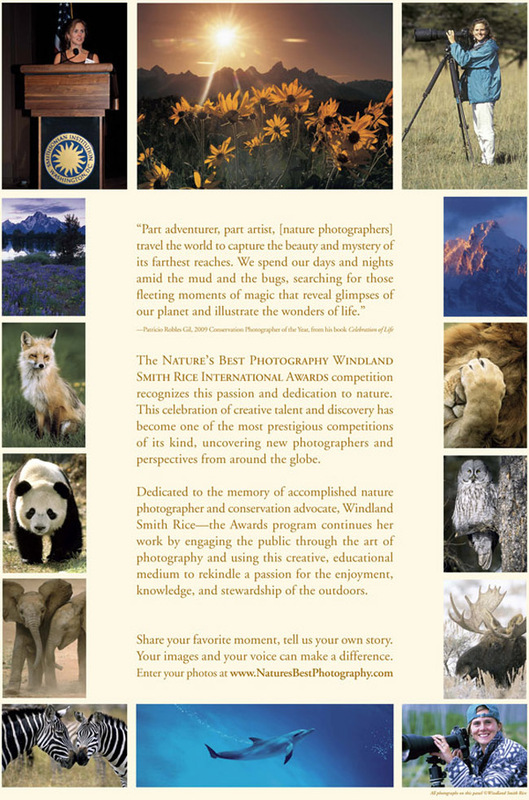 Now in its second decade, the Nature's Best Photography competition is proud to be named in memory of accomplished photographer and conservation advocate, Windland Smith Rice, for her unyielding support of emerging photographers worldwide. 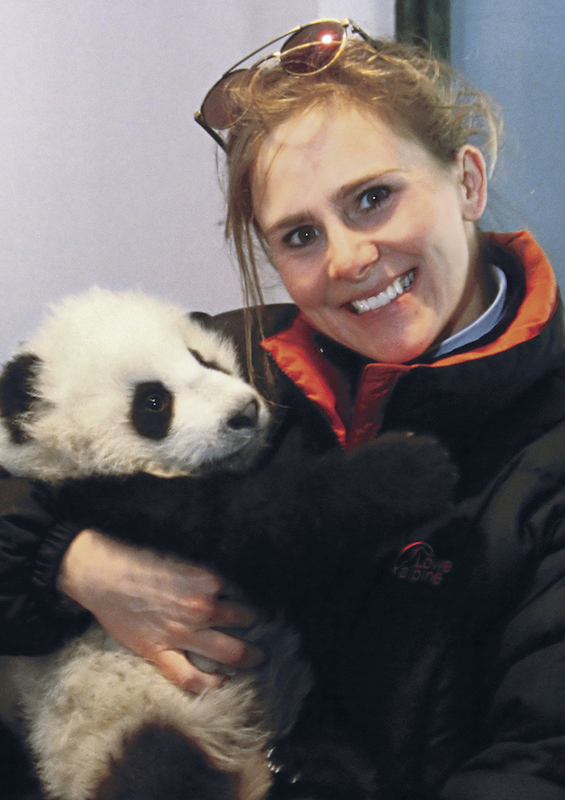 Windland began her alliance with Nature's Best Photography in 1999 when she won the Animal Antics category of the Awards competition. Soon, Windland became deeply involved in the Awards program, volunteering her time, while both she and her family also generously supported the program. 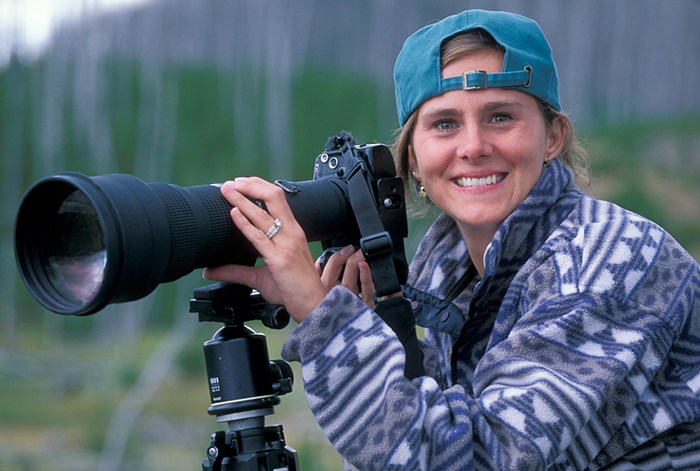 Sandra Windland "Wendy" Smith Rice (1970 - 2005) was known for her nature photography and conservation advocacy. She served on the NBP board and was the Master of Ceremonies for Nature's Best Photography Awards events. Windland's charismatic style motivated audiences of all ages and backgrounds. Windland's love for nature and photography was second only to her love for people and her legacy will fuel the passion of these artists for generations to come. The Nature's Best Photography Fund was created to help support NBP and the international awards competitions, which are open to photographers worldwide of all ages and all levels of experience.